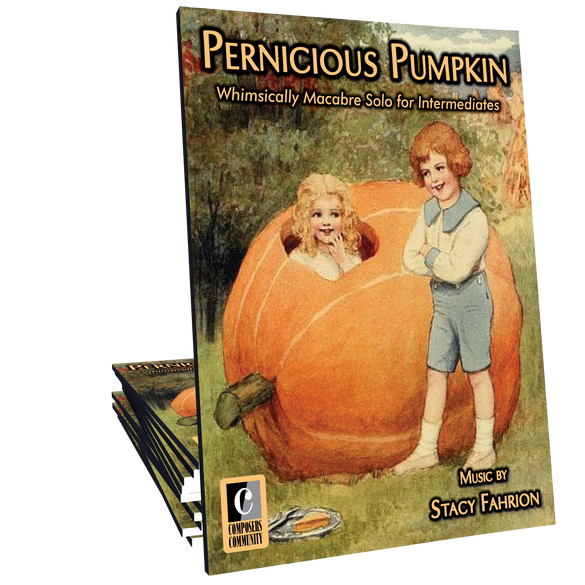 Pernicious Pumpkin is a whimsically macabre concoction of nursery rhymes by Stacy Fahrion. 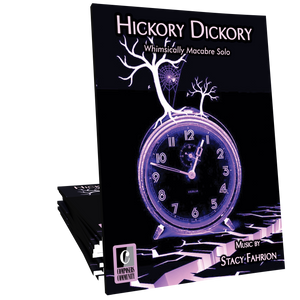 This eclectic, minor-key gem will be a hit with teens and intermediates of all ages. This is absolutely one of the most brilliant pieces in the Composer Community. It is fast, fun, quirky, & is perfect for any performance stage. It inspired a teen student of mine to continue studying piano & to even begin writing/arranging his own pieces because he said this piece was, "totally genius!" 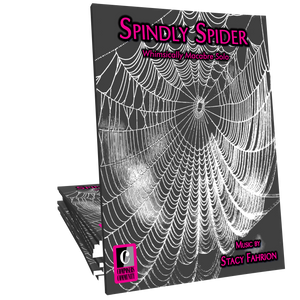 Students and audiences of every age will love it! Two thumbs WAY up! !